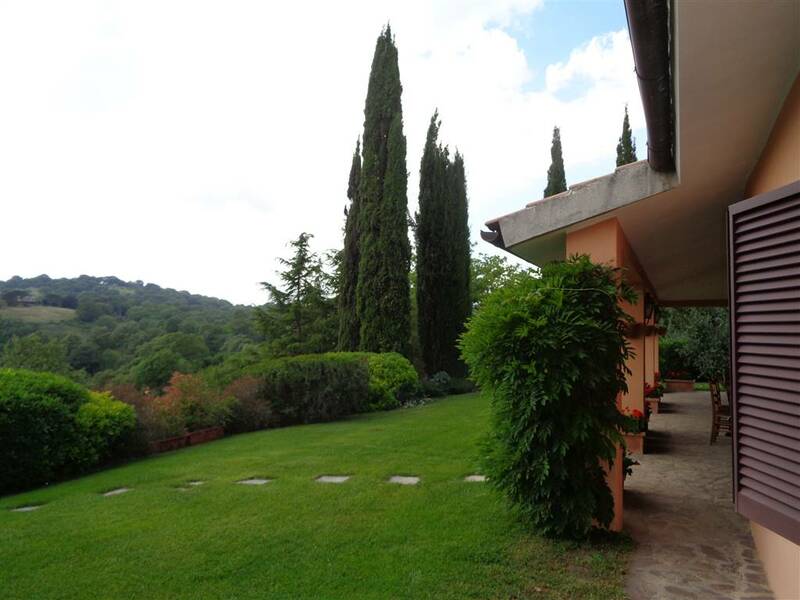 Villa with amazing views of the sea of the Tuscan archipelago. 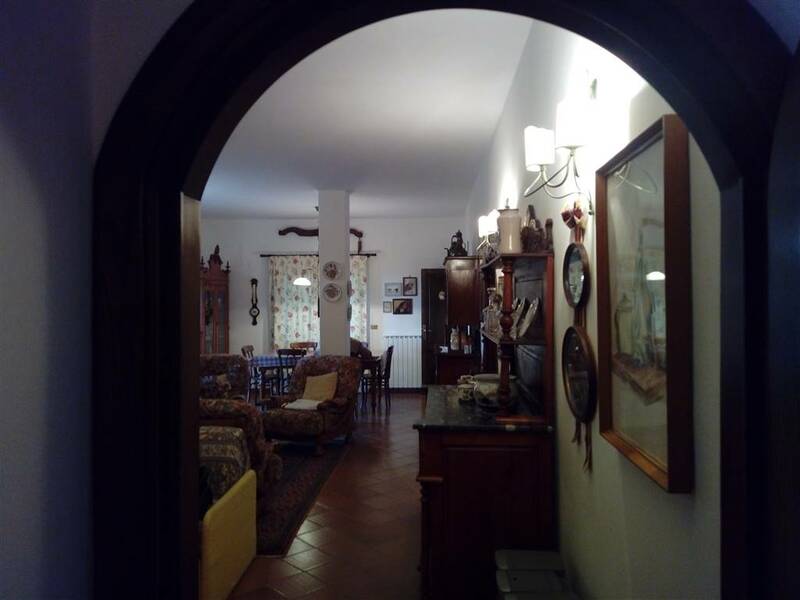 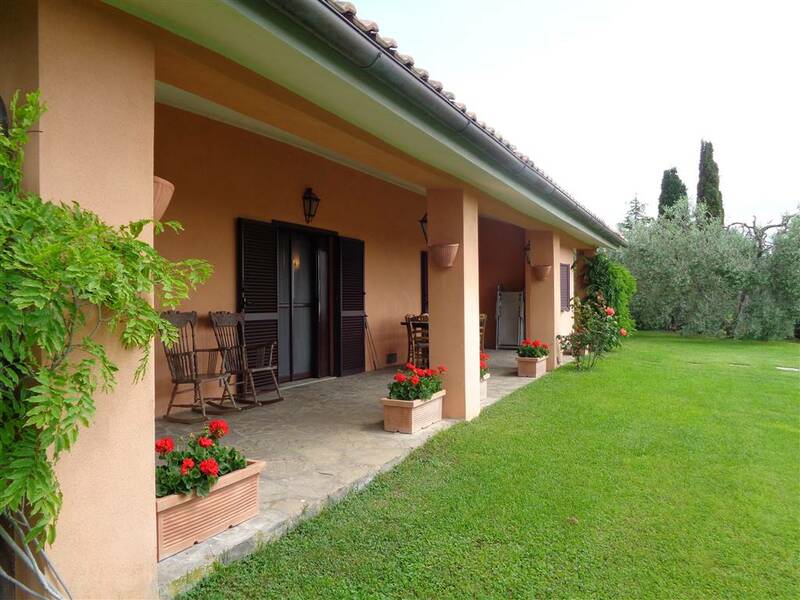 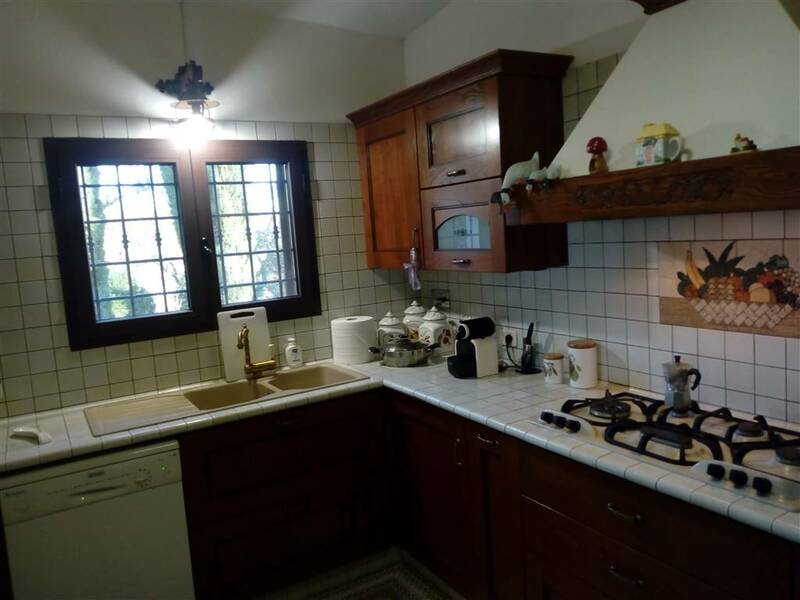 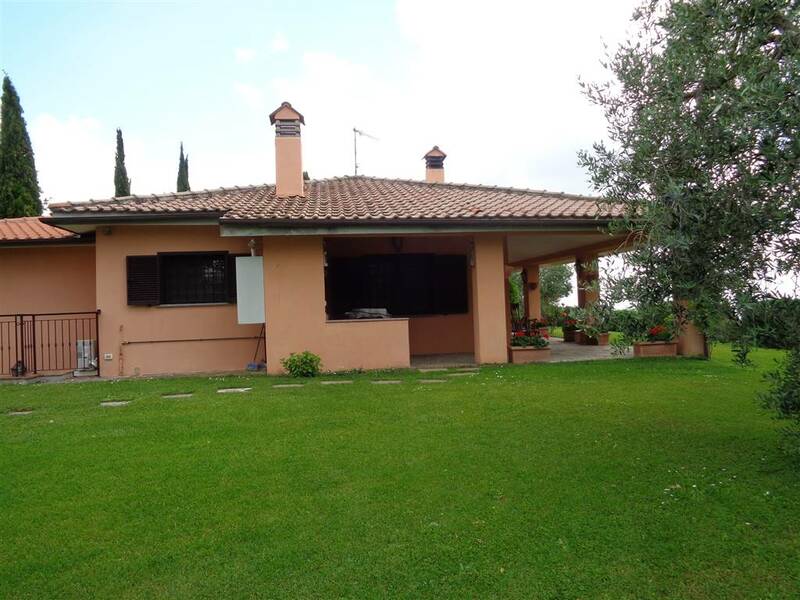 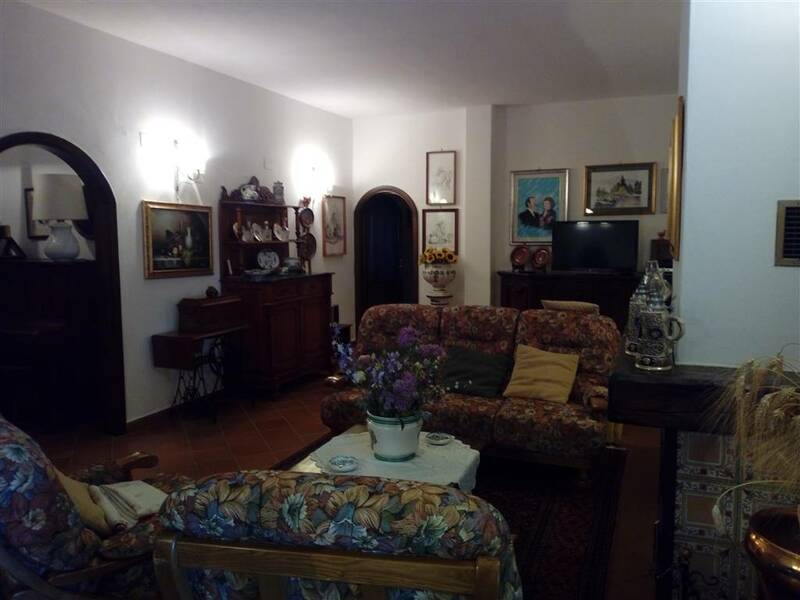 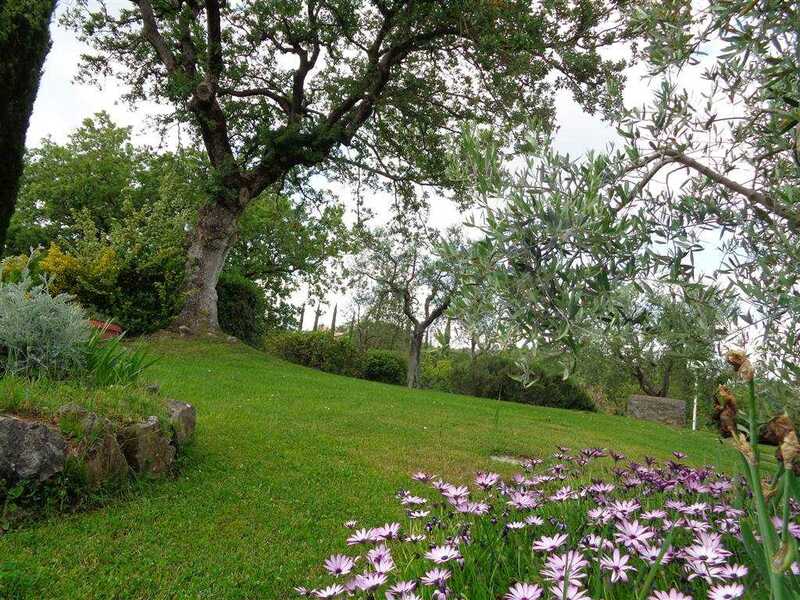 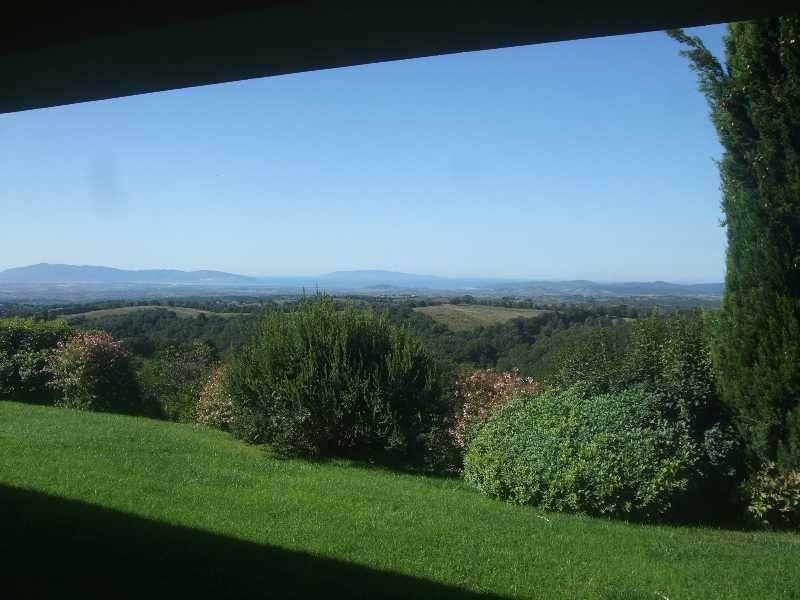 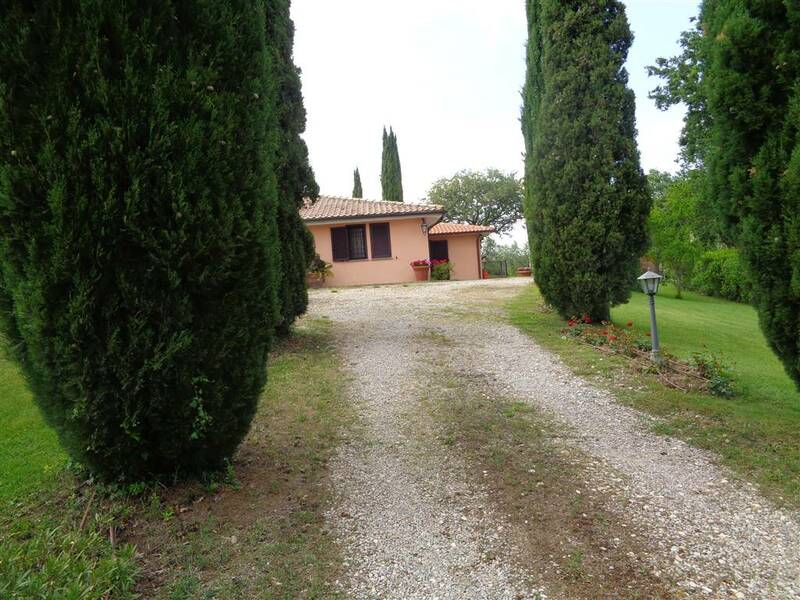 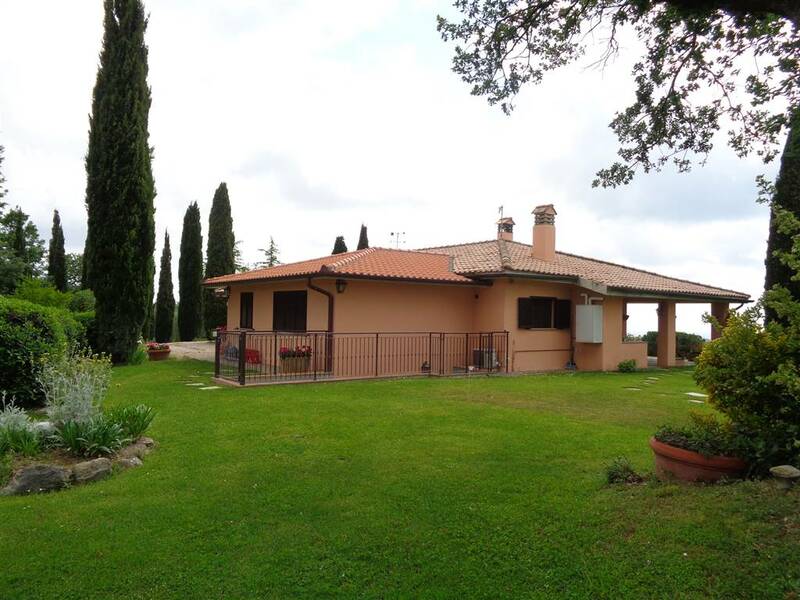 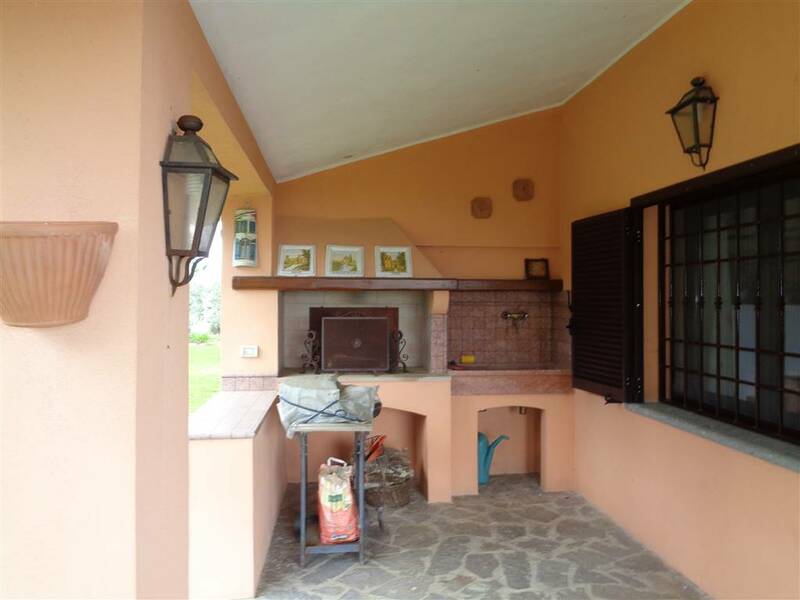 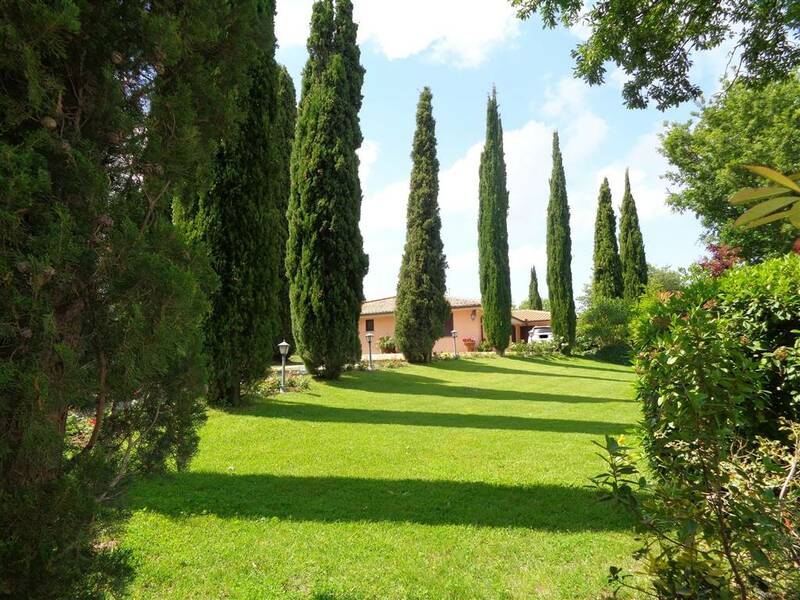 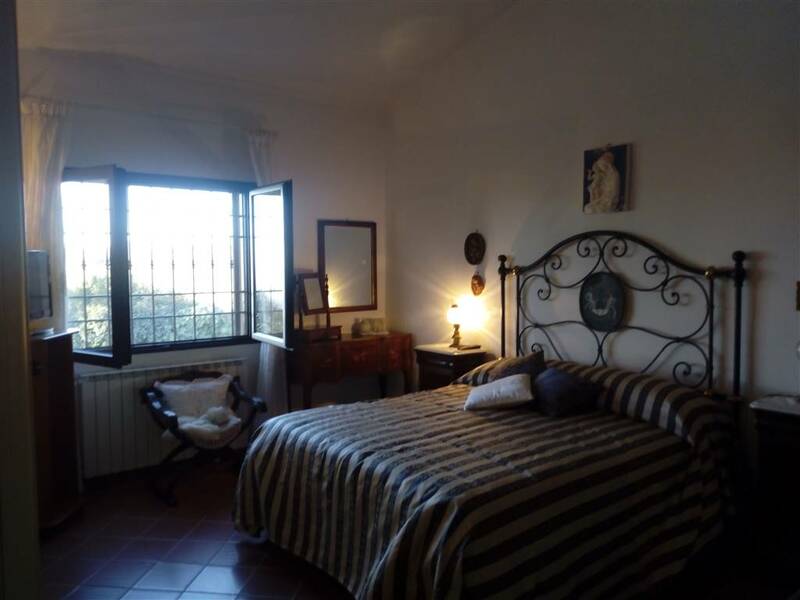 The villa is located between the towns of Scansano which is 5 km and the village of Pereta-Magliano in Tuscany, in a convenient location with easy access. 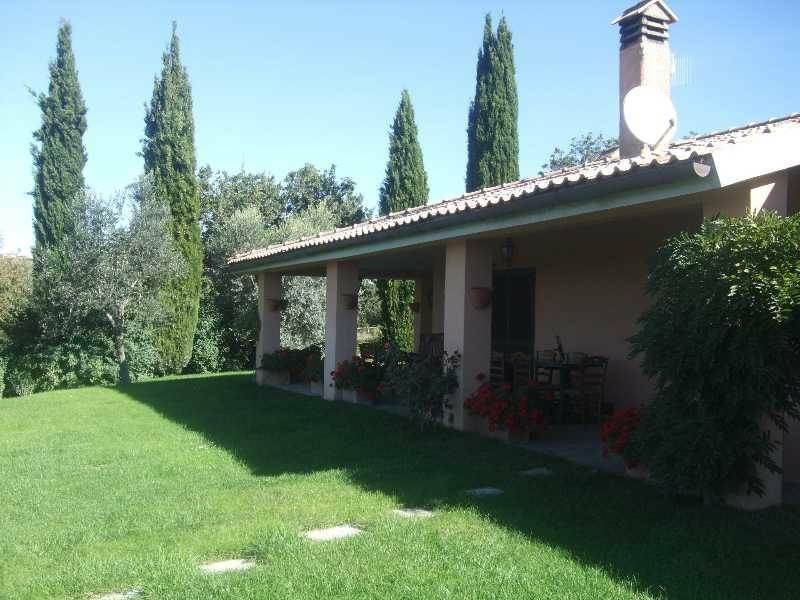 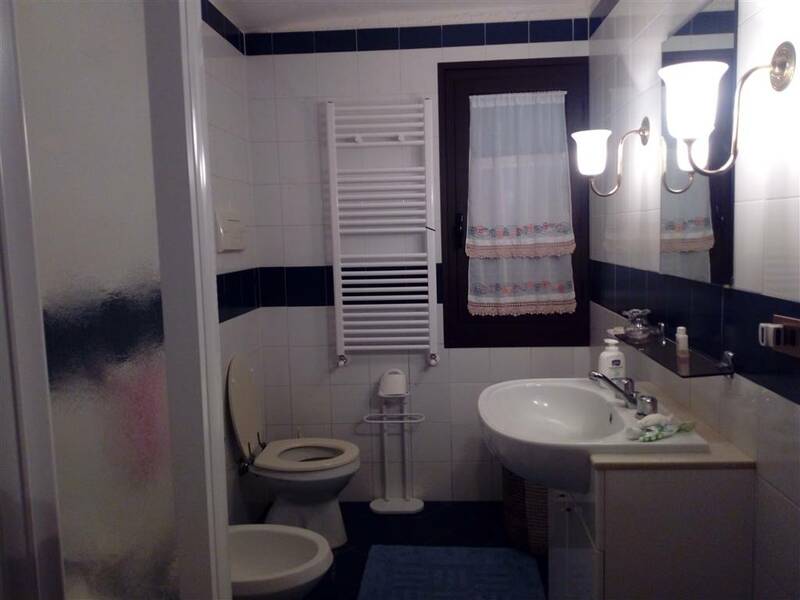 The villa that measures 170 plus basement cellar of 30 sqm has been completely renovated in 2014. 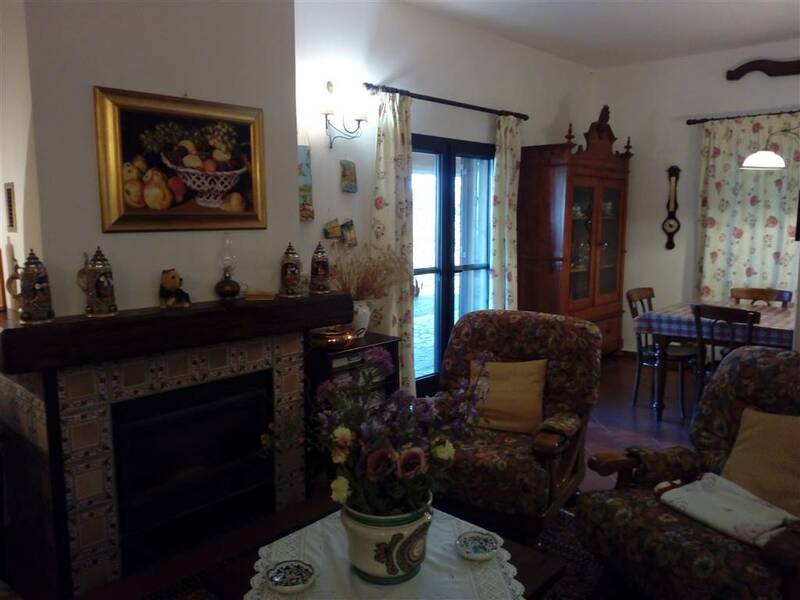 The house is spread throughout the ground floor and consists of entrance hall, spacious living room with fireplace, built-in kitchen, three bedrooms and bathrooms. 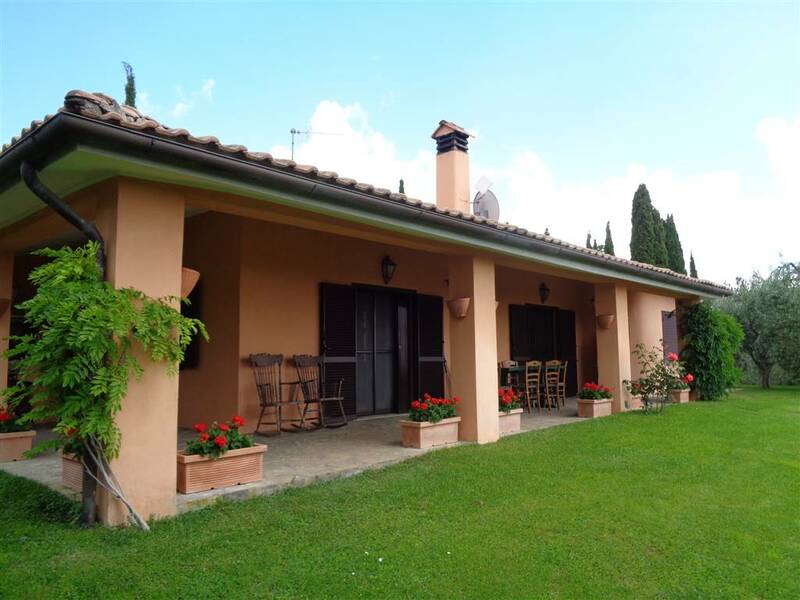 Autonomous heating to LPG through radiators, security door and new fixtures. 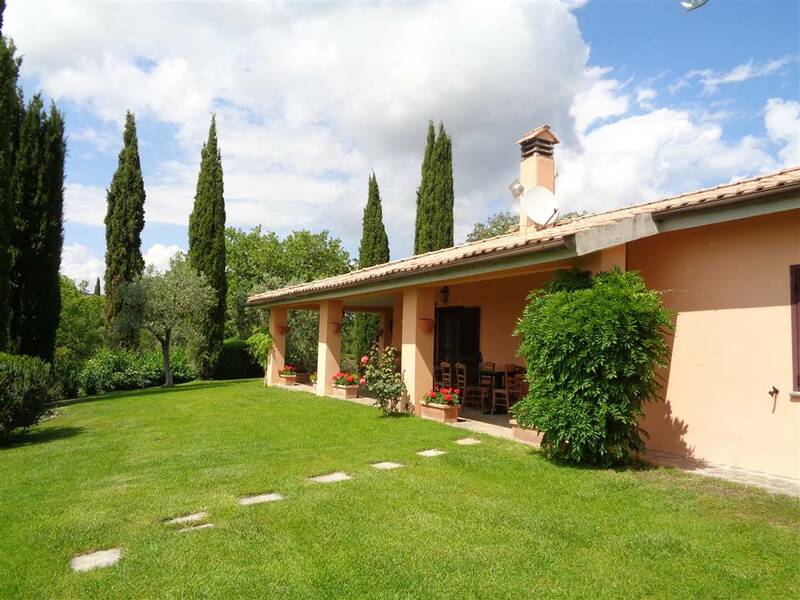 The villa is surrounded by a well-kept and lush irrigated garden where it would be possible to build a swimming pool.Nice portico on two sides with bbq area overlooking the sea. 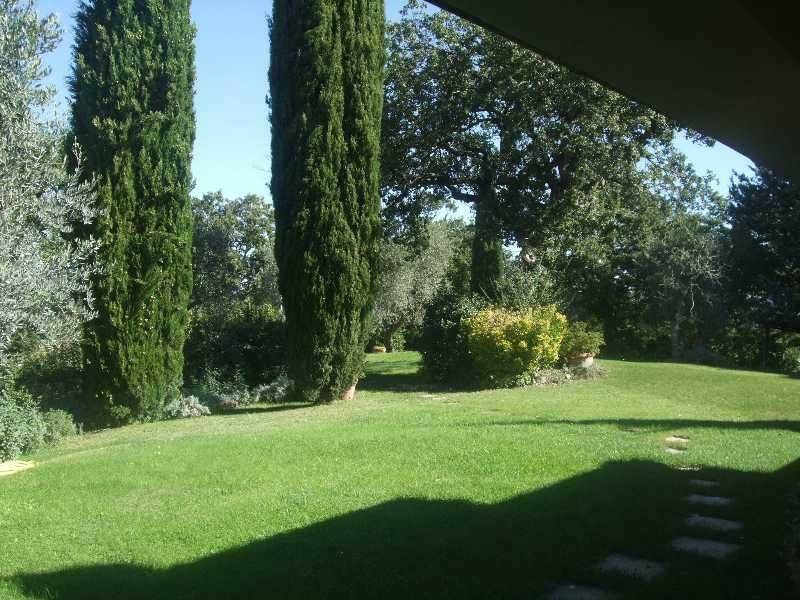 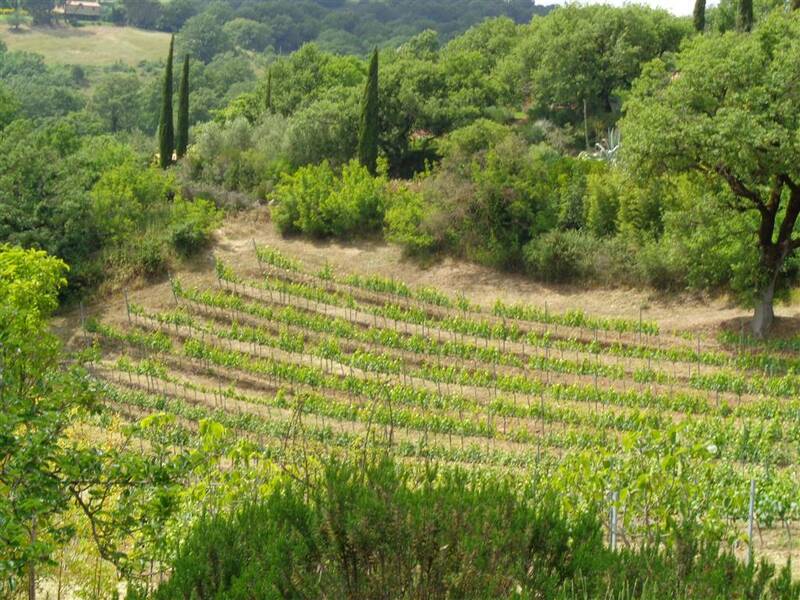 In total the land of the property measures 2.7 ha of which 3000 square meters of vineyard for a personal wine production, 1 ha of olive grove with 200 plants and orchard with 30 plants.